If you keep coming up short when searching a Ford dealer near Milwaukee, there is only one thing to do when looking for the right car. What is it you ask? That is to make the drive from your Ford dealer in Milwaukee to Ewald’s Venus Ford in nearby Cudahy WI. There is no need to keep searching for used cars for sale when, here at Ewald’s Venus Ford, we have the large selection of used cars for sale that you have been trying to find. At your Ford dealer near Milwaukee, our selection of used cars for sale should leave no doubt that you will find the perfect used car. Not only are we sure that you will find a used car for sale that fits your lifestyle, but because of the wide range of prices, it should fit your budget as well. So no matter what your needs are when it comes to used cars for sale, you are sure to find the right vehicle to meet your needs! If it is Ford used cars for sale that you are after at a Ford dealer in Milwaukee, you will soon find that we have your perfect match. We have many models and body styles of Ford used cars for sale. We do our best to make it easy to find the Ford used car for sale that best suits your style need and your budget in WI. Like the stylish Ford Focus for sale. The Ford Focus used car near Milwaukee is full of features both inside and out. 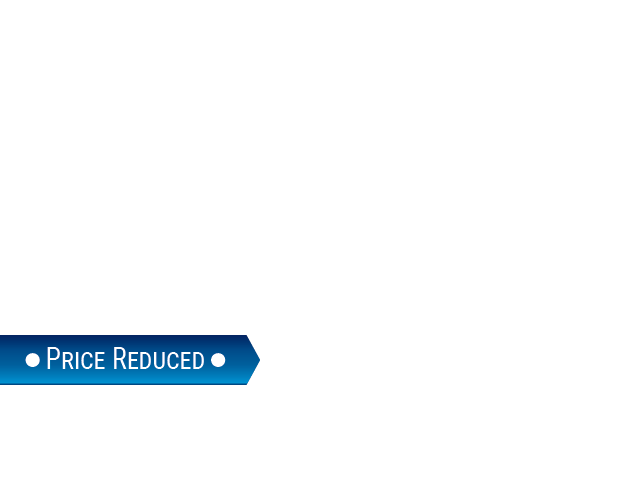 Like the fuel-efficient 2.0-liter 4 cylinder engine on this Ford Focus for sale. You will find many comfort features on this Ford used car for sale. Such as a rear backup camera, Ford SYNC, and steering wheel controls. As well as keyless entry, power windows, and more. 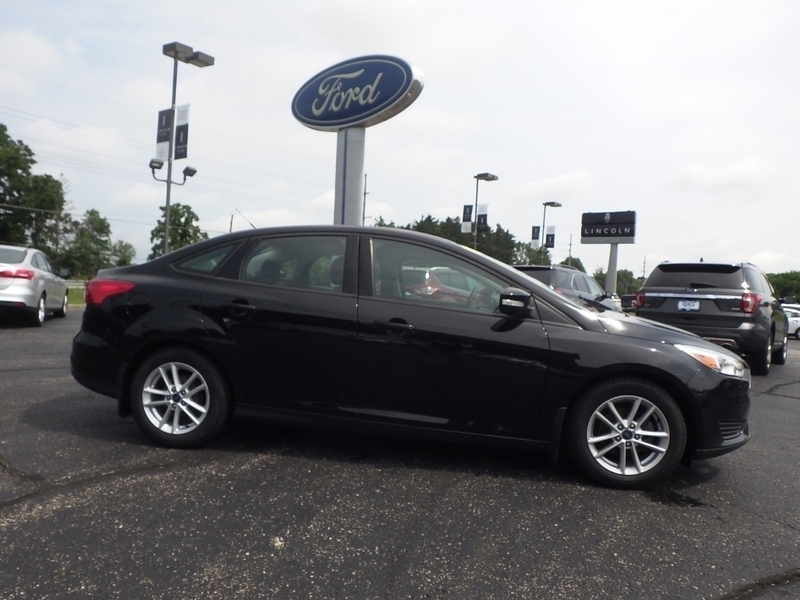 If a Ford used car for sale, like the Ford Focus, is not what you are after then come and see one of the many other used cars for sale in WI. Come to your Ford dealer near Milwaukee today. Take a test drive in one or more of our Ford used cars for sale at Ewald’s Venus Ford. Looking to save a little time at the lot? Check out our vehicles online. Ewald’s Venus Ford has a website that is easy to search and find your next vehicle. You can check out our new and used car inventory, get an estimate on your trade-in if you have one, get pre-approved for financing, and more. Let us help you get back on the road in one of our Ford used cars for sale today. Visit Ewald’s Venus Ford dealer at 2727 E Layton Ave. in Cudahy, WI 53110. Or you can give us to schedule an appointment at (414) 236-7442. We are happy to provide the greater Milwaukee WI area with a wide selection of used cars for sale at affordable prices.